It’s easy to donate your car or any other type of vehicle for a tax deduction. We accept all types of vehicles nationwide: cars, trucks, SUVs, motorcycles, ATVs, boats – even vehicles that aren’t running. To get started, simply complete our secure online vehicle donation form. match your contribution to the Chesapeake Humane Society. please contact your personnel office.). 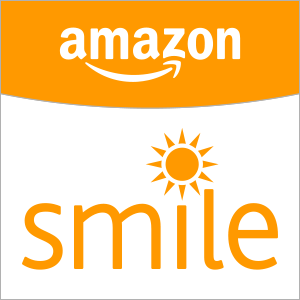 When you do your Holiday shopping at AmazonSmile, Amazon donates 0.5% of the purchase price to Chesapeake Humane Society Inc. Bookmark the link and support us every time you shop. 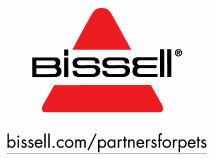 When you purchase pet products on bissell.com and enter the code ADOPT at checkout, a portion of your purchase will be donated to our shelter. Every purchase goes towards an entry for us to win a $5,000 quarterly giveaway! Click Here to print a flyer to promote at your business or organization. Donations made to the Chesapeake Humane Society each time you use theDiscount Card for Prescription Drugs. CHS has partnered with AxiaRx discount drug card program, which helps people save money (most save over 50%) on prescription drugs at local pharmacies. To learn more about the program Click Here. To print your discount drug card, Click Here. 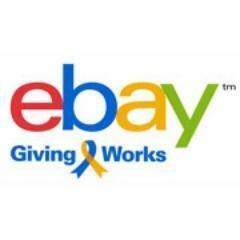 eBay sellers can list any item for sale and have a portion or percentage donated to Chesapeake Humane Society. eBay buyers can donate to Chesapeake Humane Society at checkout. Ready to get started? Click Here! Support our cause when you search or shop online! Click Here to download the new Goodsearch/Goodshop toolbar. Sign up with iGive.com and when you make an online purchase at participating stores, a portion of your purchase goes to Chesapeake Humane. It never costs you more, the stores pay for it. iGive even updates you on how much money you’ve earned for Chesapeake Humane and when they send us a check. Click Here to sign up now.